Designed for use in areas where drums and wheelie bins are used, this drum rotator has a special girdle that allows both to be clamped around the mid points and rotated. 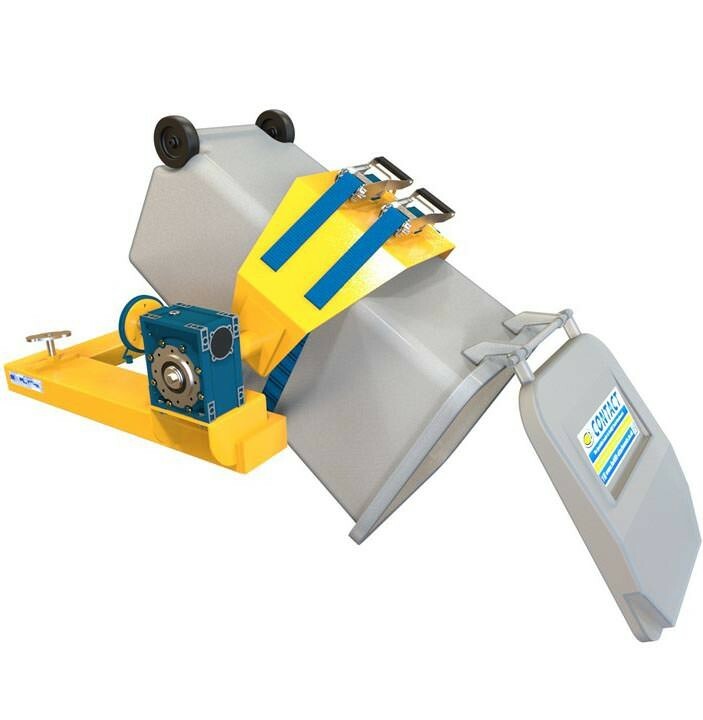 With a high quality gear box connected to a loop chain for rotation, this multi purpose drum rotator will allow drums and wheelie bins to be rotated through 360 degrees with minimal effort. 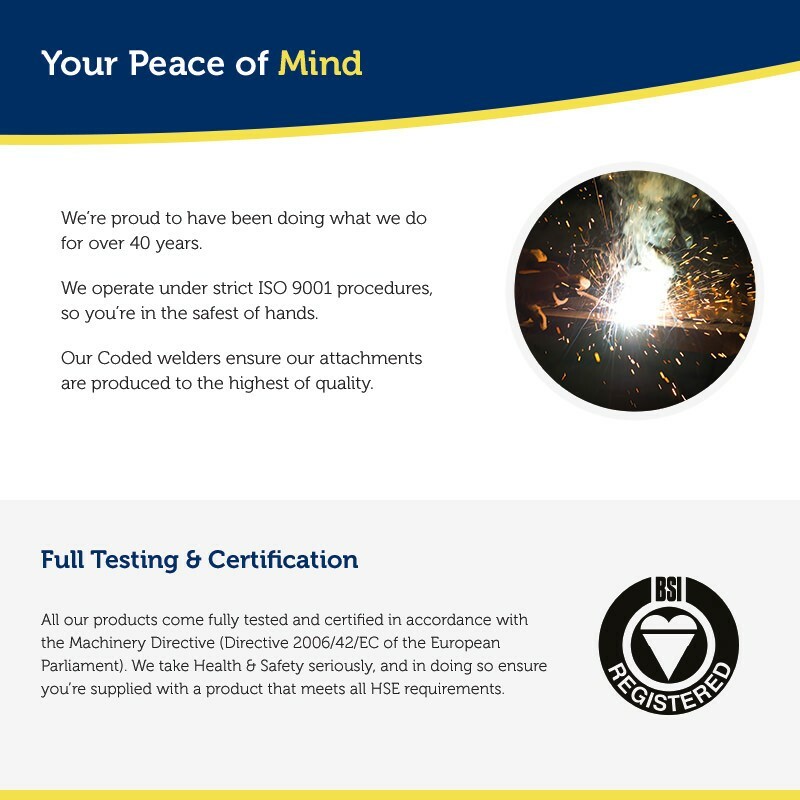 Like all our forklift attachments, the drum rotator will come fully tested and certified to comply with the latest Health & Safety Regulations.